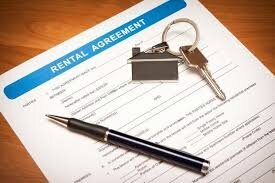 Can I Sell A House With Tenants Still Inside? 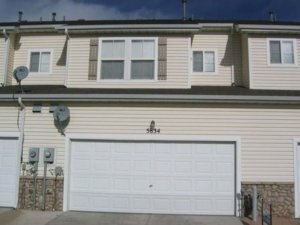 If you are a landlord in Colorado Springs or anywhere else along the front range (or throughout the entire state for that matter) and you have a rental property with existing tenants…you may have been wondering whether or not it’s possible to sell the home with the renters still inside, and with the existing lease still in place. 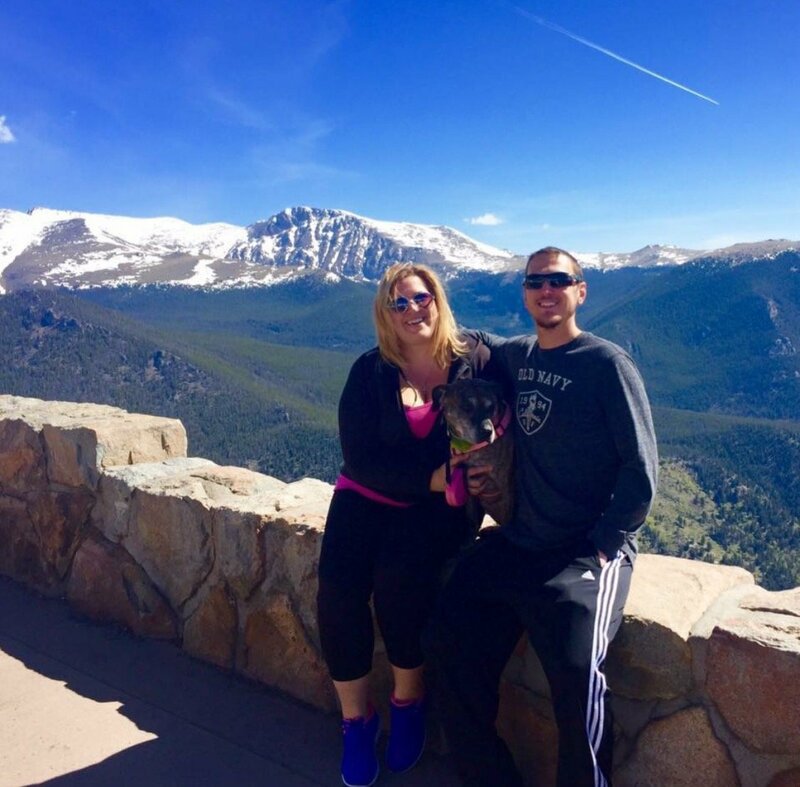 The answer is YES, it is possible to sell the home, but you need to have the right type of cash home buyer in Colorado Springs, one that has flexible terms and can write the contract to where the existing lease remains active until it’s expiration. 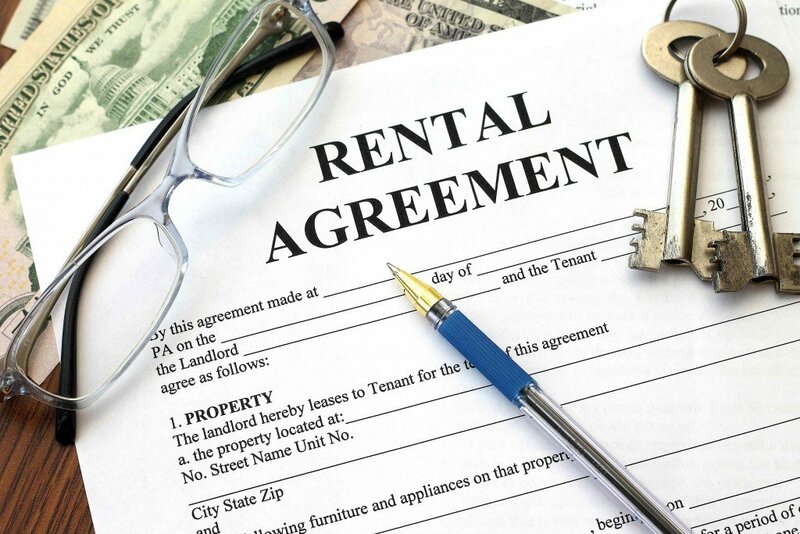 When you list your home on the open market through a licensed real estate agent, there cannot be any tenants in the property, and there cannot be an active lease in place. This is where having the option to sell your home directly to an investor comes into play, as an investor can work with much more flexible terms than your standard real estate agent. No commissions or fees. Unlike listing your home with an agent, when you sell your home directly to an investor there are no commissions or listing fees, so when we say that we’re going to pay a certain amount in cash, that’s what you are actually going to walk away with. An agent is going to take up to 6%, remember that! Flexible terms and conditions. When you sell your property directly to an investment firm, there are much more flexible terms and conditions available to choose from. For example, we can buy properties with existing leases in place and even leave owners or tenants in the property after the closing has already taken place, using post-closing occupancy agreements and other specialized contracts. If you have tenants that want to stay, but you need to cash out right away, then selling fast to an investor is definitely the way to go. We aim to find win-win situations where we can pick up properties at a large discount, flip them, and then resell them back on the open market for a nice profit, while still getting the homeowner a fair price for their home. 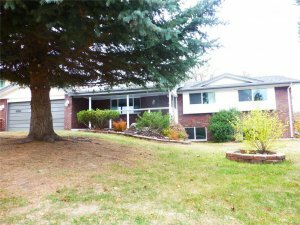 If you are ready to get a fair cash offer on your house right now and want to see if selling directly to an investor could be a good option for you, then please give us a call or text at (719) 286-0053 and one of our home buying specialists will assist you. 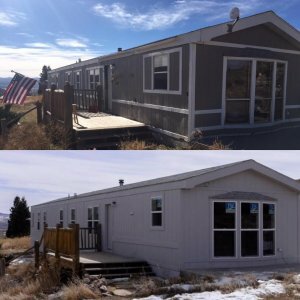 Our team has worked with hundreds of sellers in the local Colorado area, and even in other markets across the country, and we are ready to provide you with a professional, honest service that will leave a smile on your face. We are hard working individuals who will go above and beyond to provide our clients with the results that they need, and the solutions that we offer will deliver those results, guaranteed. Feel free to reach out to one of our live representatives right through the live chat box in the lower right-hand corner of the screen. We can answer any questions you might have about our home buying services, and we can even provide you with a free instant quote to let you know how much we can pay in cash for your property. If you don’t prefer live chat and would much rather speak to someone over the phone, no problem, we’ve got you covered there as well…simply give us a call at (719) 286-0053 and one of our customer service reps will walk you through our home buying program over the phone, and answer any questions you have about the processes and procedures. Alternatively, you can simply fill out the form below, and one of our specialists will get back to you via email, or whichever communication method you specify in the form.